The Excelsior Hotel offers guests a choice of eating and drinking options, serving a range of contemporary dishes prepared by our excellent chef and the best of local and seasonal ingredients. 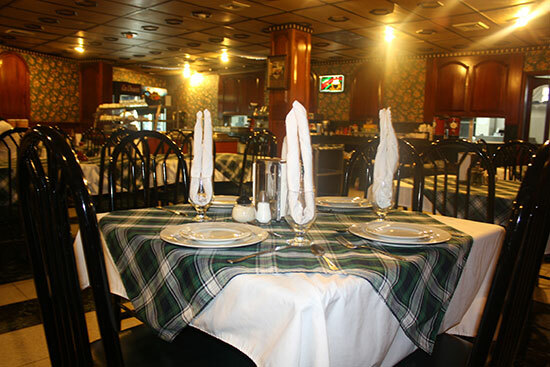 Our friendly and attentive staff will ensure a perfect dining experience. Enjoy tipical food and international food in our places.